Since 2005: Where would you like to live? Anecdotally speaking there were far less new homes actively under construction along my walk than in the past few seasons. Usually there are crews in the streets and torn up sidewalks on every North Center block. Fewer construction sites, but activity was not totally absent! All photos Eric Rojas, Broker, Kale Realty. 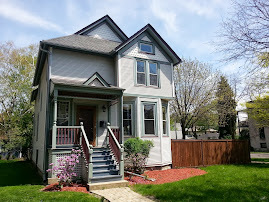 I was in North Center last week to evaluate a couple properties owned by a landlord we work with. Here's a look at some of the real estate sales numbers for the North Center community area this year. 193 single family homes have sold from January 1st to September 30th this year. The median price of a closed single family home is about $1,045,000. 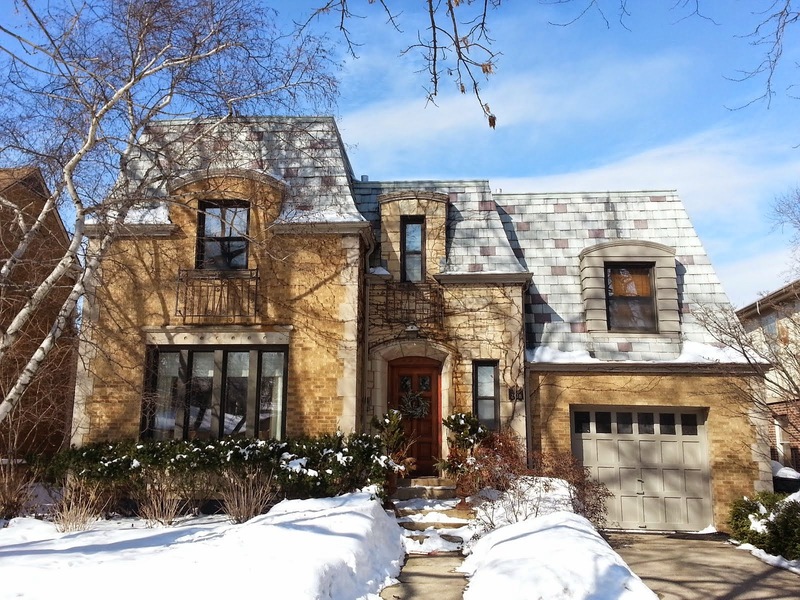 The highest priced sold home is 3530 North Seeley in Roscoe Village for $2,650,000. The double lot luxury custom home was built in 2011. The lowest priced single family home to sell is 2458 West Berenice for $300,000 cash. The original bungalow was torn down to build a new house (not sure if it is completed yet or if it will hit the open market). 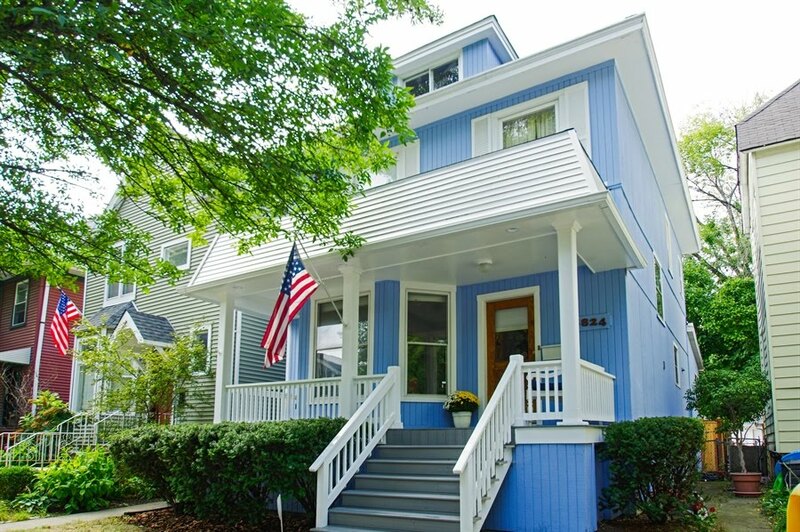 Last year over the same period 214 single family homes sold with a median price of $1,095,000. In 2016, 180 homes sold with a median price of $1,050,000. Going back five years to 2013, 209 single family homes sold with a median price about $880,000. Sales and prices have leveled off the last three years after a large spike from around 2012 where median price was about $800,000. A rare row of intact multi-unit apartment buildings in North Center. 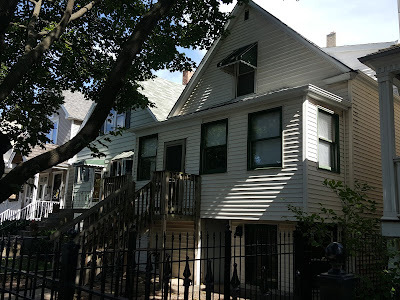 North Center is also infamous for the number of small multi-units (usually two-flats) that are bought and either converted to single family homes or torn down to build a new house. 57 small multi-unit buildings (two-four units) have sold thus far in 2018 with a median price about $620,000. Five years ago in 2013, 70 buildings sold with a median price of $575,000. This year, 38 of those buildings are two flats with a median sales price of $560,000. 15 of the sale were three-flats with a median price of about $615,000. 4 sales were four unit buildings sold from $675,000 to $1,173,500. There is a healthy stock of older original frame homes in the neighborhood. Most will be re-developed when sold. It rare in the neighborhood from someone to just buy an old home and live in it. The market numbers just don't favor that type of purchase. One of the first major, larger new construction condo developments in the early 2000s condo boom at the intersection of Lincoln and Damen Avenues. 318 condo units have sold from January 1st to September 30th this year. The median price of a condo is about $430,000. The highest sold condo unit this year is 3844 North Damen Unit 1 for $960,000. 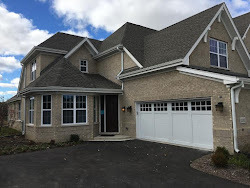 The tricked out new construction duplex down is located in Bell school district. In 2013, 314 condo units sold over the same period with a median price about $349,000. Please contact us if you are looking to buy or sell North Center condos, houses or multi-units. We're on HGTV House Hunters! JUST SOLD! Watch the video! 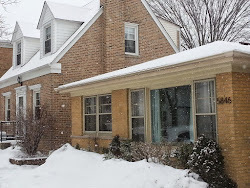 I am a Chicago real estate broker who began writing this blog in 2005. My group represents clients buying, selling and renting properties. I've been awarded Top 5% in sales volume for Chicago Association of Realtors every year from 2006-2017. Thanks for reading and working with us! All posts and photos are by Eric Rojas and Bob DePalma unless otherwise noted. Contact us at erojas@kalerealty.com for great service! Click photo for more info! Click the photo to book a mover today! 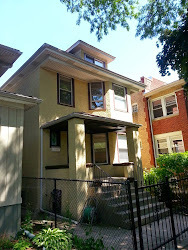 Great house in Bowmanville neighborhood of Lincoln Square. 5404 N Hoyne asking $399,900 sold for $425K! Call me to buy or sell North Side and North Shore homes. Most Popular Posts Last 30 Days! Pre-MLS For Sale: Logan Square church building with gym $1.59M, Zoned RS-3, Total Land Area 9,375 sq. ft.
Not on MLS: Uptown Grey-stone 3-Unit for sale $815,000, great condition! All properties below represented by Eric Rojas and Bob DePalma as listing or buyers agents. Single family home closed for $760,000. We were the buyer's agent. 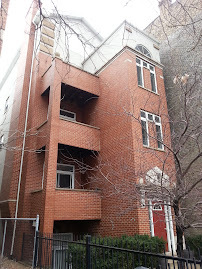 Tour our second sale in 416 W Briar, a unique 4 unit boutique building with large floor-plans. Call us to sell, rent or buy your home. Modern luxury with great location. Luxury feel, garage, 400 sq/ft terrace! 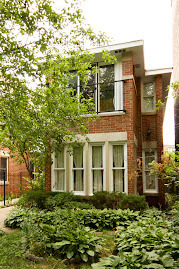 622 W Oakdale #5 under contract in first weekend! 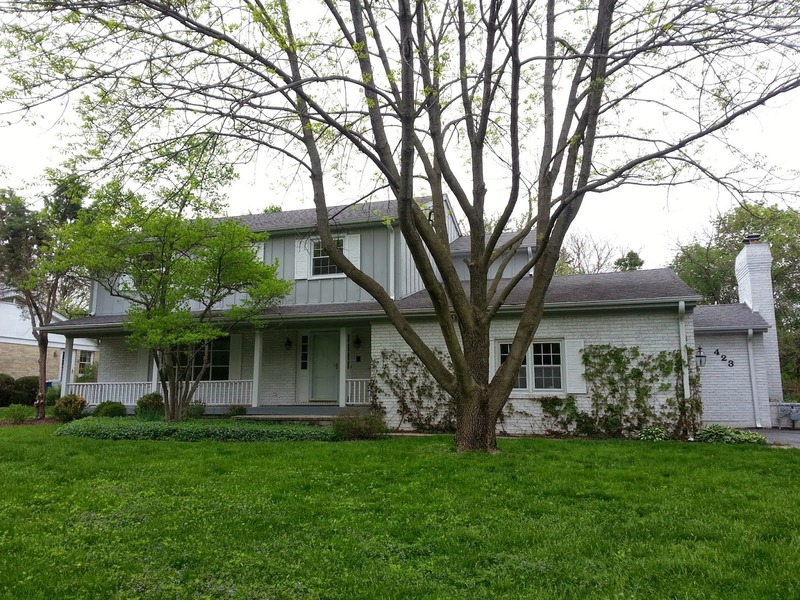 Four bedrooms, family room and big lot $675,000! We were the buyer's broker. 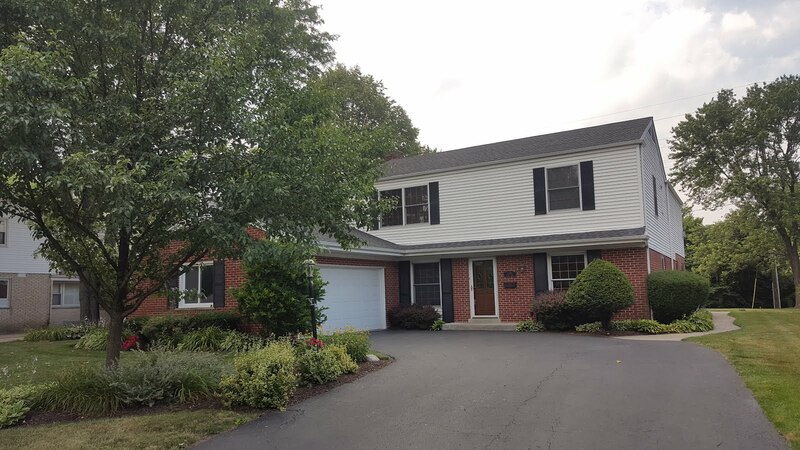 3 beds with family room, great block! We were the listing agents. Sold in first showings for list price. Great roof deck and location. 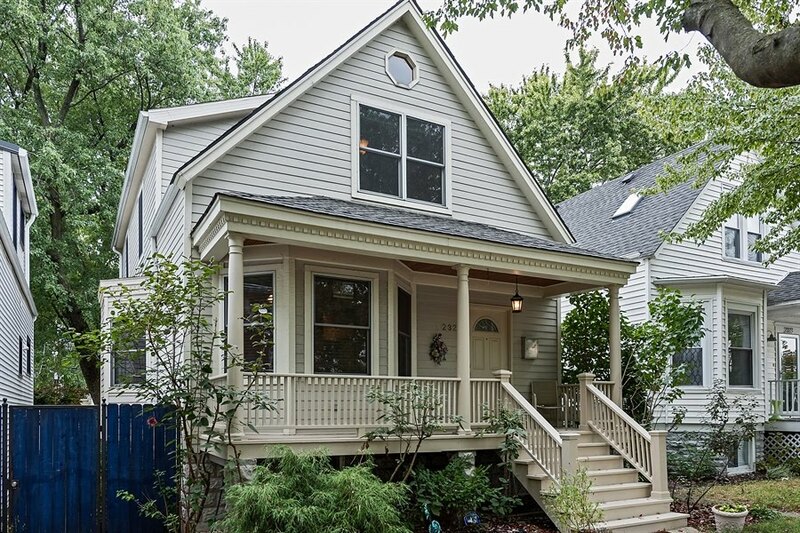 More information on 2209 W Farragut HERE Sold in first showings for over list price at $420,000. 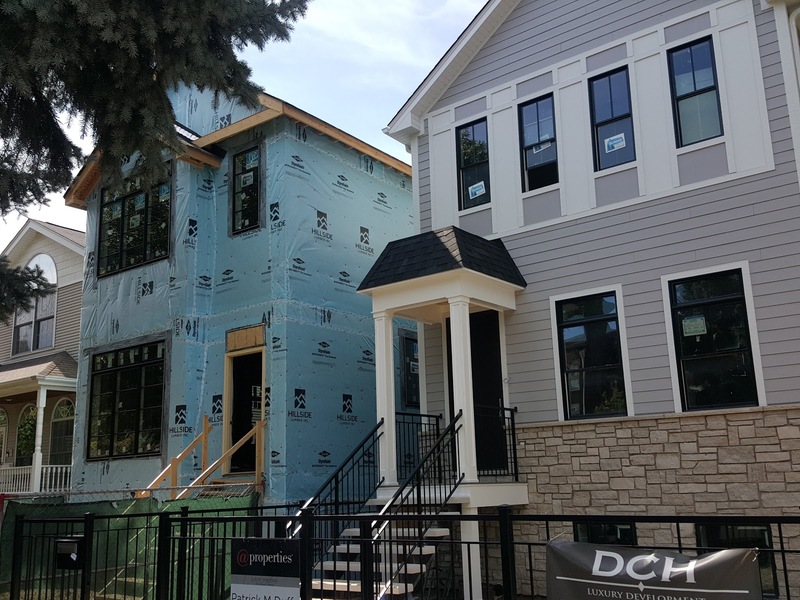 Watch the video of our recent single family home listing 5321 N Bell in Lincoln Square's Bowmanville neighborhood. Sold! River North Condo, watch video! We were the listing agent. 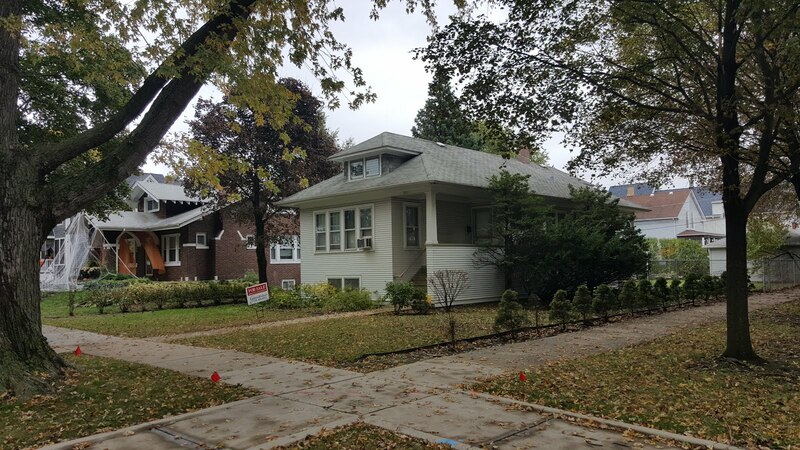 Unprecedented space and opportunity to create apprx 4,000 sq/ft duplex dream home on East Lakeview's 416 W Briar Place...just sold for 447,500! 2124 W Evergreen asking $349,000 sold over list price just a few days. Watch the video! Asking $379,000...under contract in 4 days. We were the listing agents. 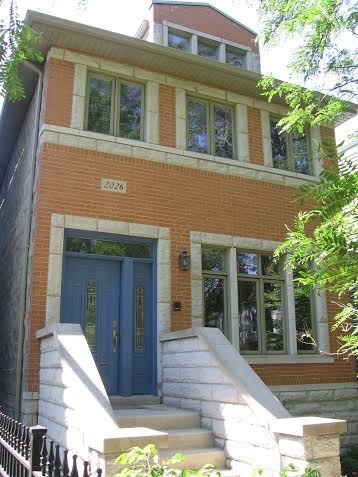 SOLD: Ravenswood townhouse $375,000. Watch the video! We were Listing Broker. 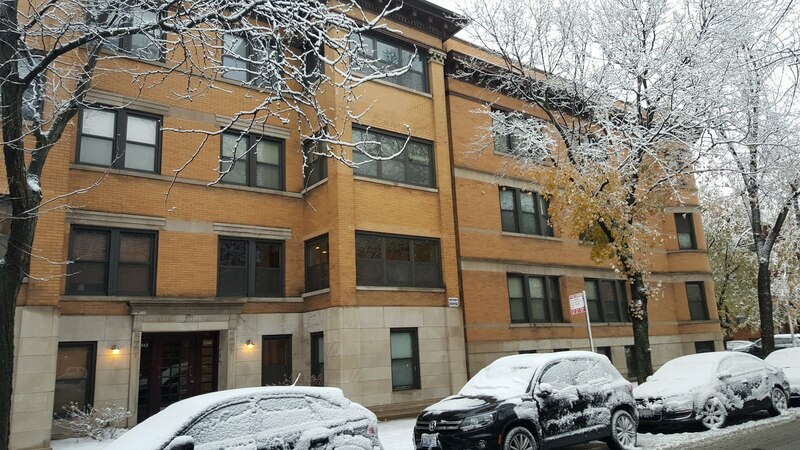 1827 N Sheffield Unit B, Lincoln Park, 3 beds, 3.5 baths, garage parking. We were the buyer's agent CLICK PHOTO! 2006-2017 CAR Top Producer: Top 5% in Chicago! 2006 - 2017 top 5% sales volume in Chicago Association of Realtors! 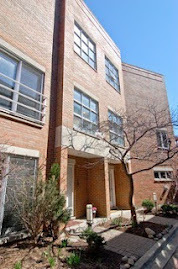 Sold $260,000: Lincoln Square, Ravenswood condo with full basement, parking, deck. Across from Winnemac Park. Watch the video! SOLD: 1250 N Wolcott, Wicker Park Duplex for $392,000. Watch the video! How scary are Gold Coast home sales this year? Need a piano moved? 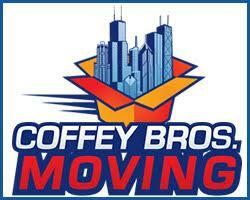 Coffey Bros Movers does that! 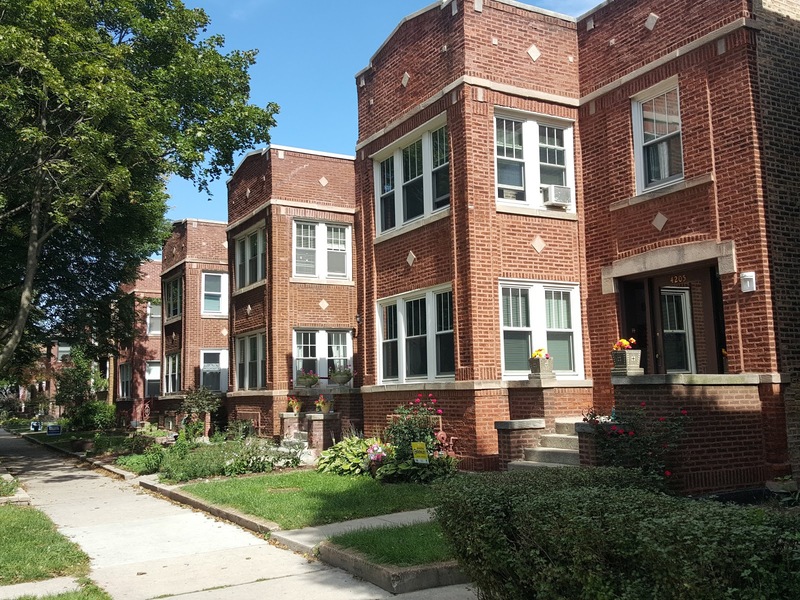 Is Logan Square real estate still hot? Working with landlords... rookies and pros! DON'T think about buying or selling a home without a qualified Chicago real estate attorney. Don't work with a dummy: Call us. Named Chicago Tribune's "Best Blogs"! blog posts by www.chicagorealestatelocal.blogspot.com is licensed under a Creative Commons Attribution 3.0 United States License. ALL CONTENT written, photographed and published by Eric Rojas, Real Estate Broker and Realtor unless otherwise credited. We develop a plan for you! Creative Commons Attribution 3.0 United States License. Simple theme. Powered by Blogger.